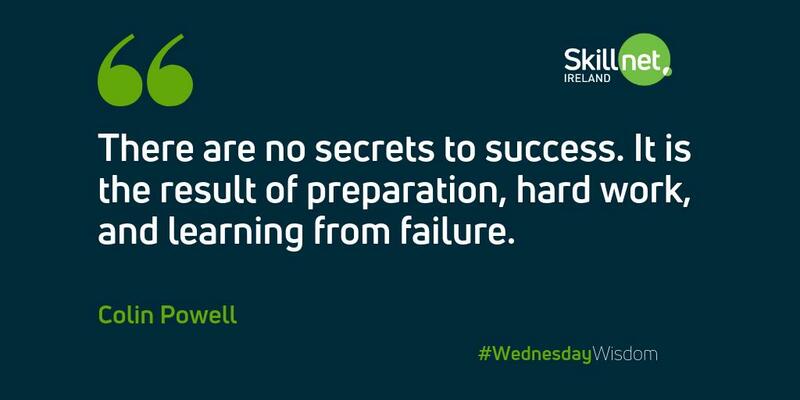 ICOS Skillnet is a learning network for companies of all sizes in the co-operative and agri-business sectors. Member companies work collaboratively to share best practice and to respond effectively to the specific skills needs of these sectors. The network addresses both technical and non-technical skills needs of members. 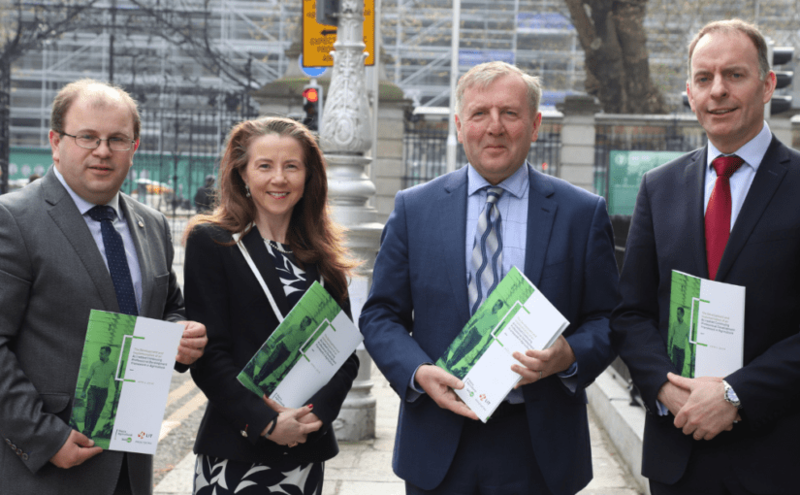 The objective of this national network is to support the growth, competitiveness and sustainability of Ireland’s co-operative and agri-business sectors by enhancing specialised skills and knowledge within these sectors. 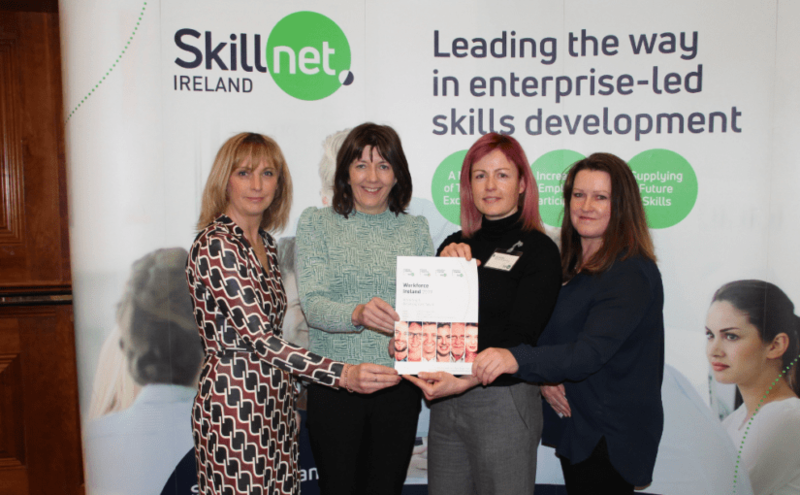 ICOS Skillnet is promoted by the Irish Co-operative Organisation Society (ICOS). Membership of the network is open to private enterprises in the cooperative and agri-business sector based in the Republic of Ireland. We are strong advocates of continuous training and lifelong learning. The best thing about the ICOS Skillnet partnership is the relevance of the educational course content to our industry. Feedback from our participants has been very positive due to the highly interactive learning environment. 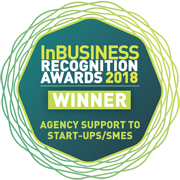 Our business finds that ICOS Skillnet membership is a crucial support for the development and delivery of our learning and development year on year. Their support in the development of relevant courses has been hugely beneficial via access to industry working groups, and in accessing the best trainers available. This helps shape the training to best meet our business needs, and has added real value. 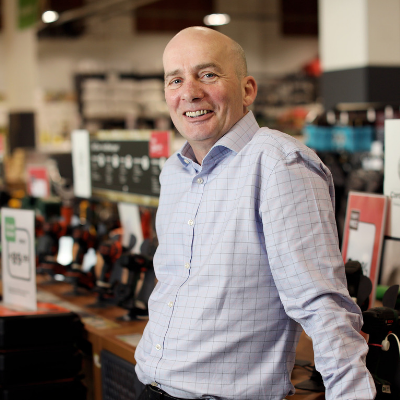 Our staff and the overall business have benefited greatly from the ICOS Skillnet. This a major factor in our continued support of this network. 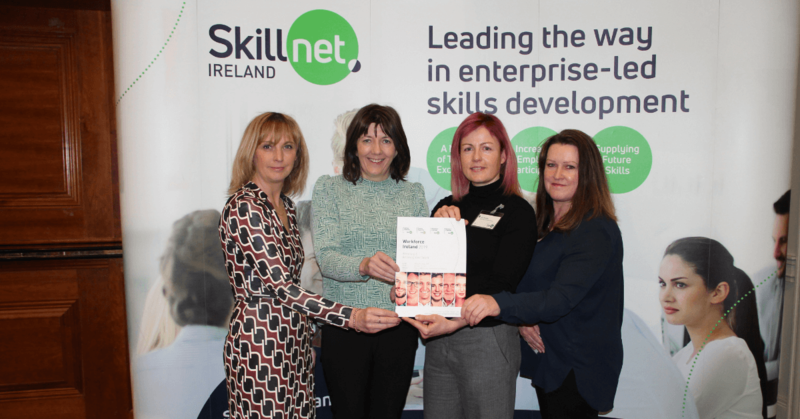 Our business has engaged and been supported by ICOS Skillnet on our learning and development agenda over many years. 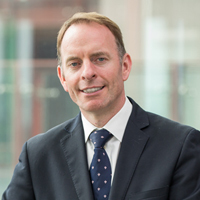 From a business perspective we have partnered with the ICOS Skillnet network in sourcing and supporting training initiatives across all levels of our organisation. ICOS Skillnet have continually delivered to ensure our training meets the learning objectives through their wide range of training providers. The network and its training providers have a deep understanding of not only the industry but of each member company.